With over 11 years of experience in the IT industry , we have grown to have an array of professional services such as IT Support, Xchange, Hosting, Cloud backup PBX systems. We are a well-established IT company that strive to provide an excellent service with quick response and quality work. If you are looking to outsource your IT Support and IT Maintenance, you have come to the right place. We are always looking for new and innovative ways to service you the client, with unique products and support to keep your business running effortlessly. 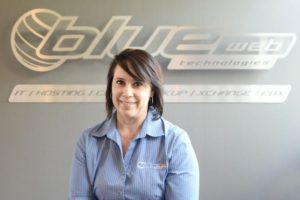 Blue Web Technologies can help you, so that you can spend your time focusing on the other areas of your own business.